Veritas Valuation Inc. provides valuation and consulting services for the multi-family industry throughout the province of Ontario and beyond. Veritas Valuation provides well researched, independent reporting by way of an impressive network of industry contacts and digital information management systems. Appraisal and consulting assignments are completed in conformity with the Canadian Uniform Standards of Professional Appraisal Practice (CUSPAP), International Valuation Standards (IVS), and International Financial Reporting Standards (IFRS). Veritas Valuation appraises over 8,000 multi-family units per year. 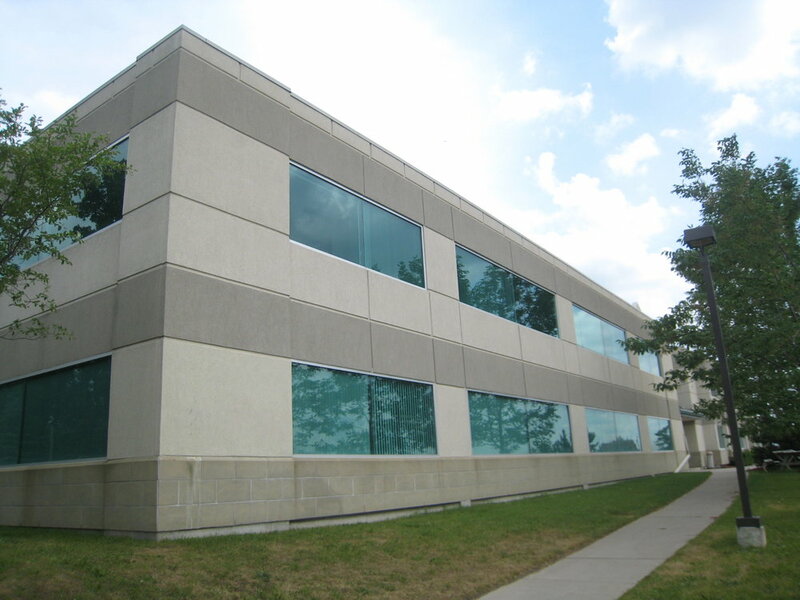 Our practice focuses on mid to large scale multi-family properties across Ontario. Services include point-in-time appraisals, portfolio valuation, IFRS reporting requirements, realty tax studies, market rent studies, economic due diligence, and other value-add professional services. Portfolio and IFRS valuation and consulting reports also completed for out-of-province markets. New construction rental housing valuation and consulting services include "As If Complete & Stabilized" valuation assignments, market rent studies, realty tax studies, competitive environment analysis, and other professional services. Expertise includes reporting for the CMHC Rental Construction Financing Program and other incentive programs. A recent addition to our valuation and consulting practice includes servicing non-profit cooperatives, social housing, and affordable housing sectors across Ontario. Veritas Valuation also provides commercial and industrial valuation services in select Ontario markets.